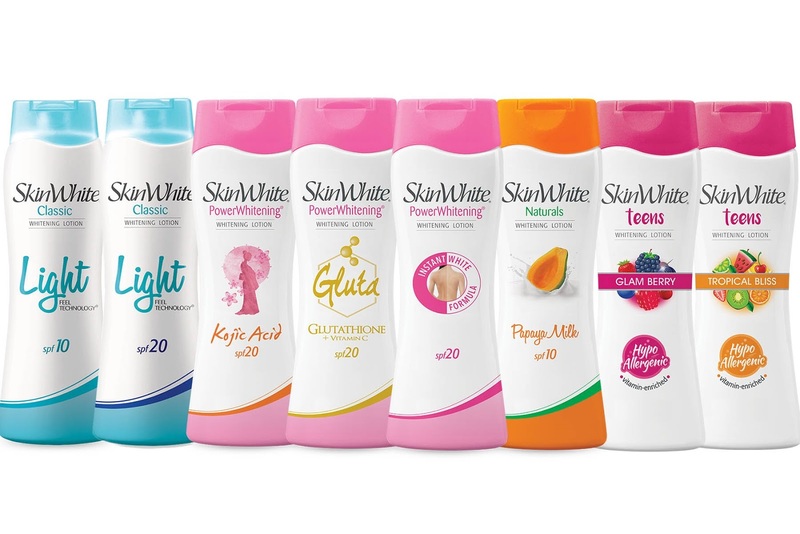 SkinWhite’s PowerWhitening Lotion line. | Instant White, Gluta + Vitamin C, and Kojic Acid. With the daily hustle and bustle of the city life: the commute + traffic, stress, the heat, plus other work-related stress, it’s easy to neglect yourself. But wait, you shouldn't be. Here’s a quick yet easy self-care tip to boost your confidence each and every day: with SkinWhite’s PowerWhitening Lotion line. Instant White, Gluta + Vitamin C, and Kojic Acid. For the ladies who's always-on-the-go, get white instantly with SkinWhite PowerWhitening Instant White. With continuous use, its Advanced Tripower Formula attacks the three stages of melanin production and helps continuously achieve your whitest white skin. It also contains SPF to protect you from the sun’s harmful rays. Now, whitening has never been this instant. 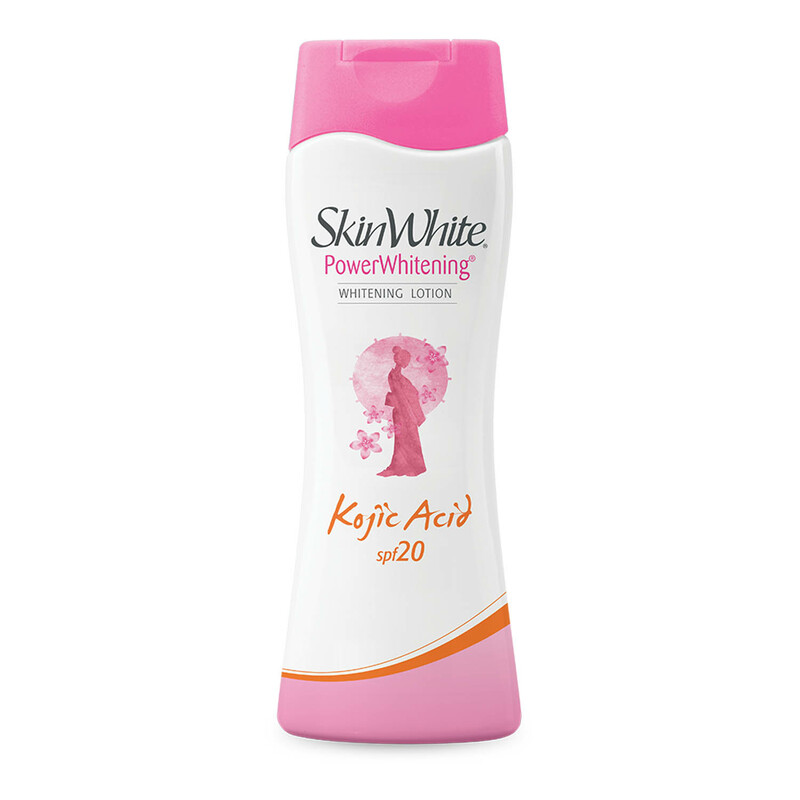 And to counter dark pigmentation caused by constant stress from work, SkinWhite Kojic Acid is your best bet. It not only gives you porcelain-like skin, but it also works wonders in lightening scars, dark spots, and other skin discolorations, in as fast as 7 days. 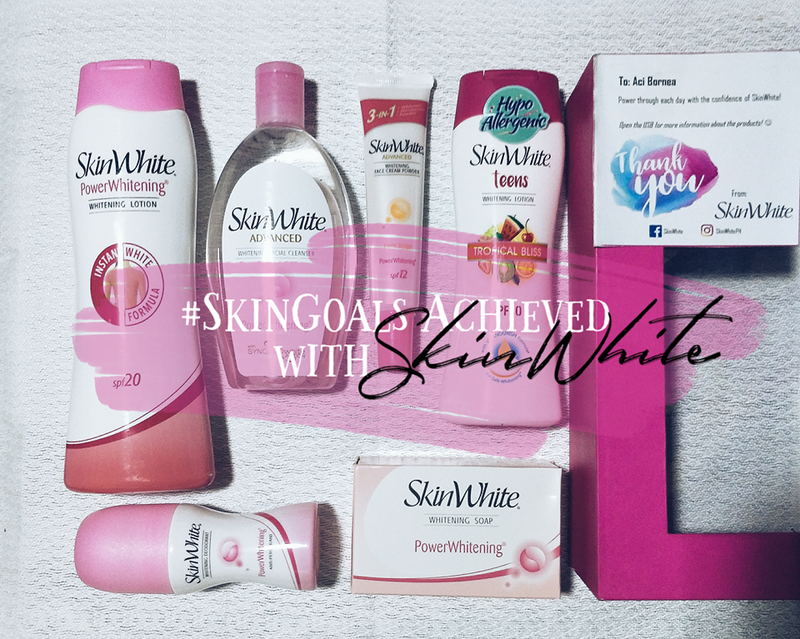 With the benefits of SkinWhite Kojic Acid, you are sure to earn those much-deserved compliments- not just for the work you churn out but for your porcelain-white skin. Get yours now and let’s be #BrighterTogether with SkinWhite. This is perfect pang #SkinGoals d sya ganun ka sticky at makikita mo talaga ang results. (G4):) Ang ganda po nito sa balat dito po humiyang ang asawa ko. (G4) wow i want to try it. First of all I would like to greet you my warmest Happy Holidays🎄🎄🎄💖💖💖. i like to try skinwhite too! Yan ang binibili ko talaga..kapag may xtra income yan ang palagi ko hinahanap sa kahit anung store,good quality/products kasi..sa tagal ko ng gumagamit hiyang na talaga ako..
Gusto ko nito para sa akin effective talaga. Fave ko yung color blue. Ako kasi yung dry ang skin kaya hindi pwede mawala sa akin ang lotion. Kaya ito mas bet ko skin white lotion dahil napapa smooth and lightend my skin.